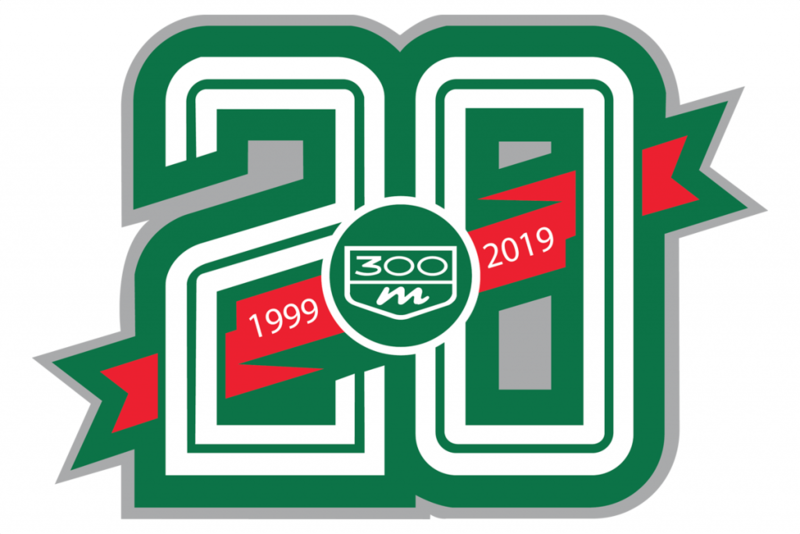 2019 marks the 20th anniversary of the Chrysler 300M and the club will be celebrating at our Carlisle meet! We will have a few giveaway items to share over the next couple of weeks, including some great items for members that register for the meet with the club! Here is the official logo that we put together for the event. Consider joining us in Carlisle in July. 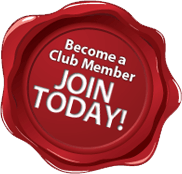 Celebrate in style and meet up with the club and our members. We have a great group rate on a hotel that is close to the showfield. Check out the details here! We will be announcing our food plan, awards, giveaway items and much more very soon. Our Carlisle meet is the largest meet we host and is a family friendly environment, Please register for the meet and join us at the Carlisle Chrysler Nationals in July. One meet and you will be hooked!